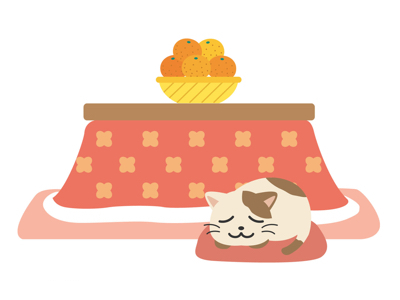 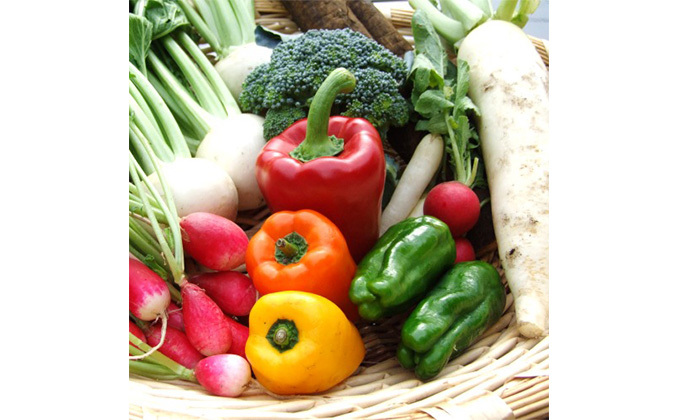 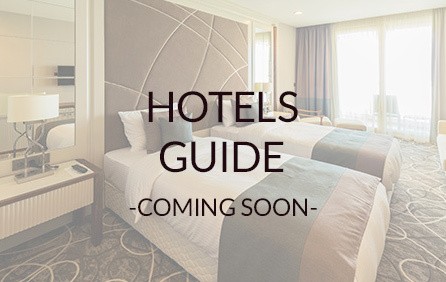 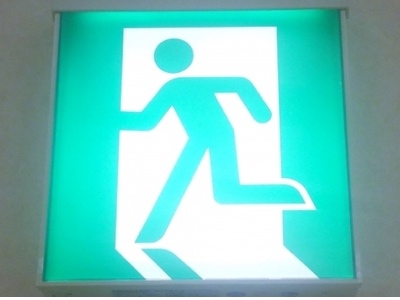 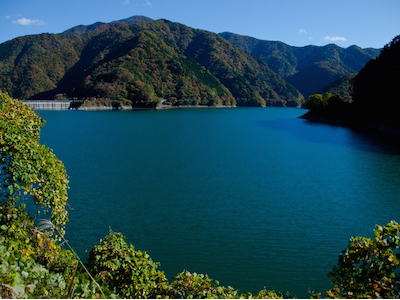 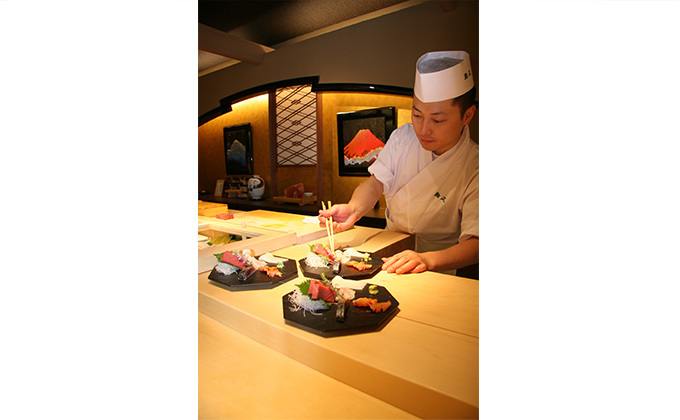 This web site sends out information on carefully selected restaurants in Japan, to all visitors to Japan, as well as foreigners who are staying in Japan. 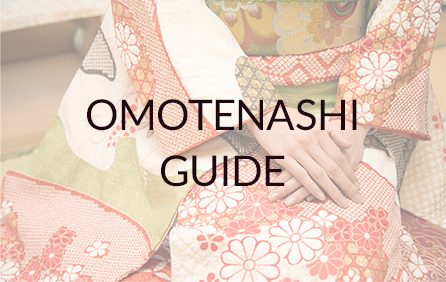 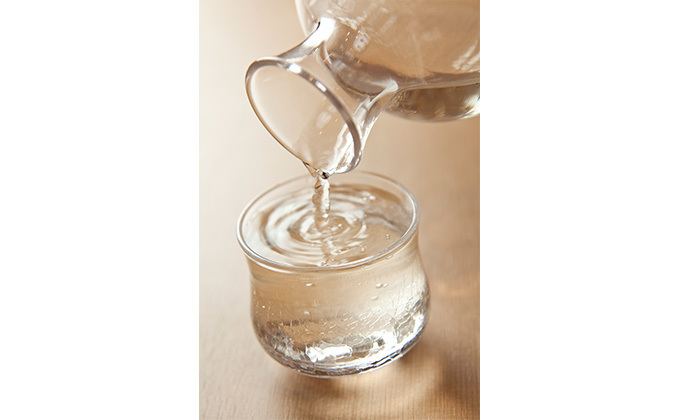 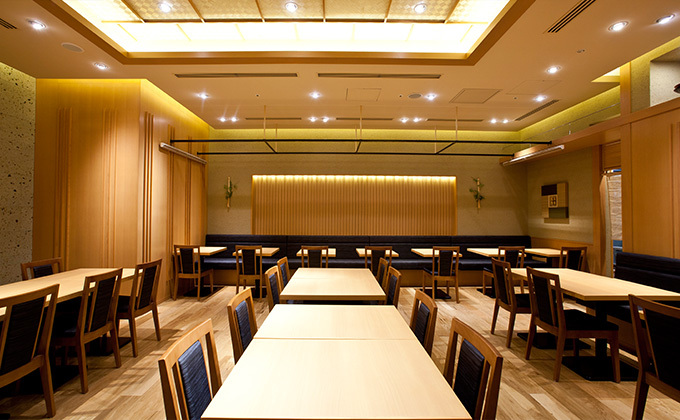 We select these restaurants because we feel they embody the spirit of “omotenashi,” a special kind of Japanese hospitality, in which our company takes pride. 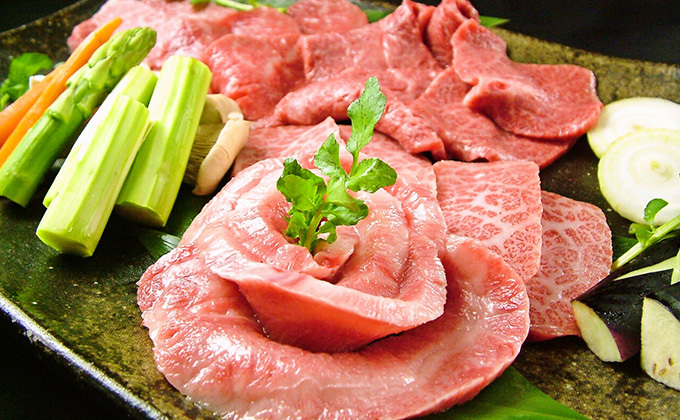 Best selection of "Wagyu," Japanese beef. 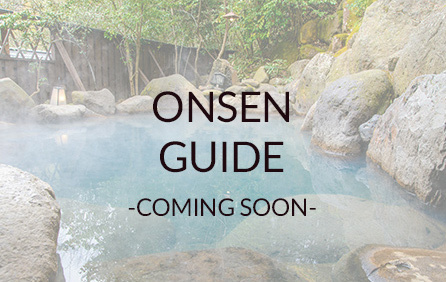 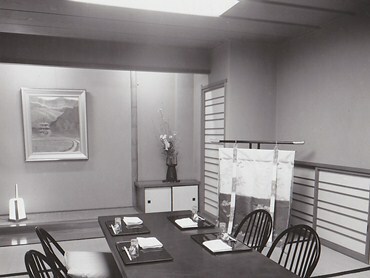 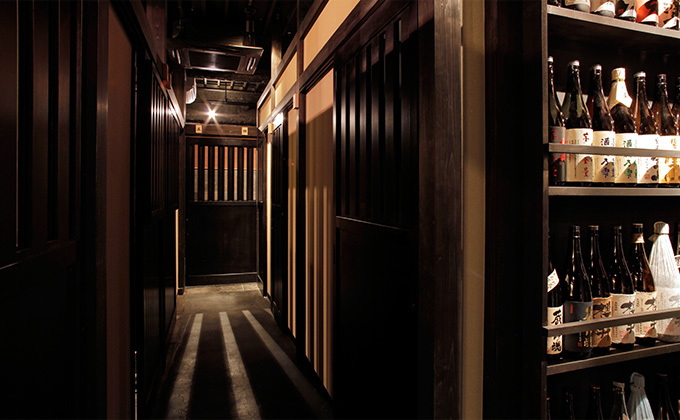 An interior and meals which allow you to relish authentic Japanese style. 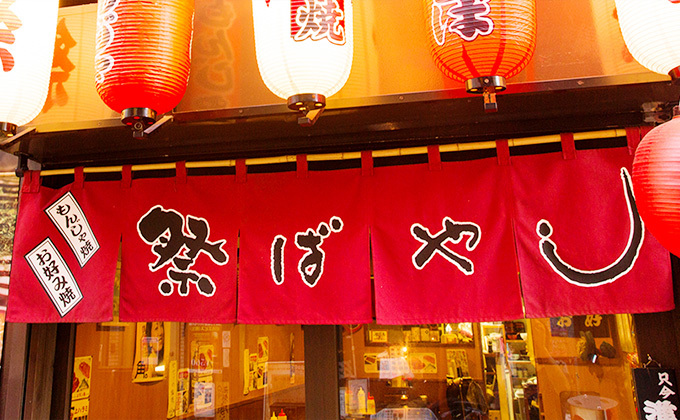 We guarantee the best dishes and service. 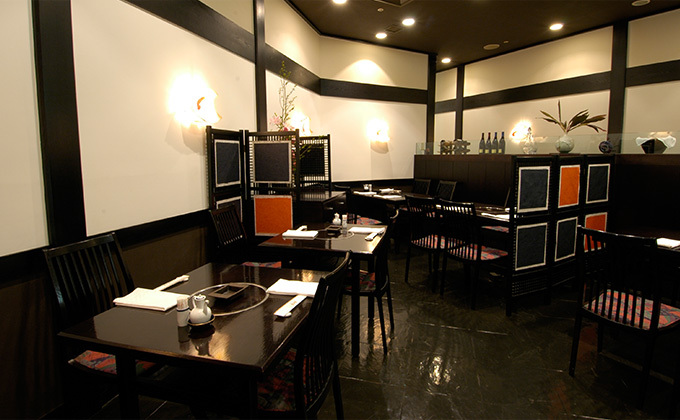 Located within a hotel, we are proud of our distinguished atmosphere compared to other restaurants. 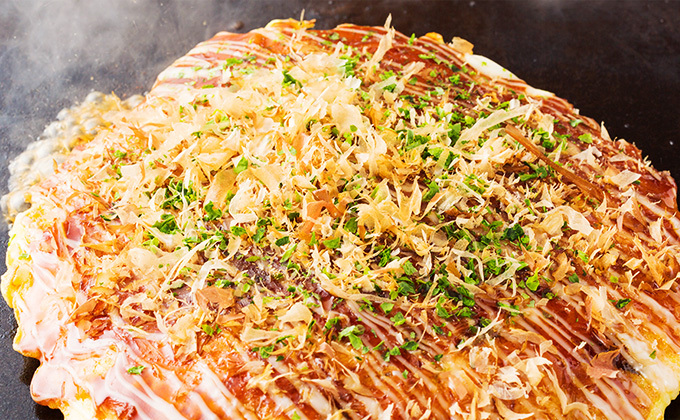 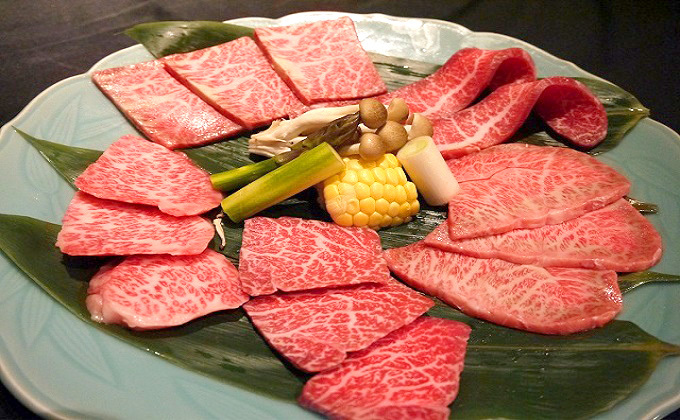 This yakiniku restaurant is "the place where you can become a yakiniku chef." 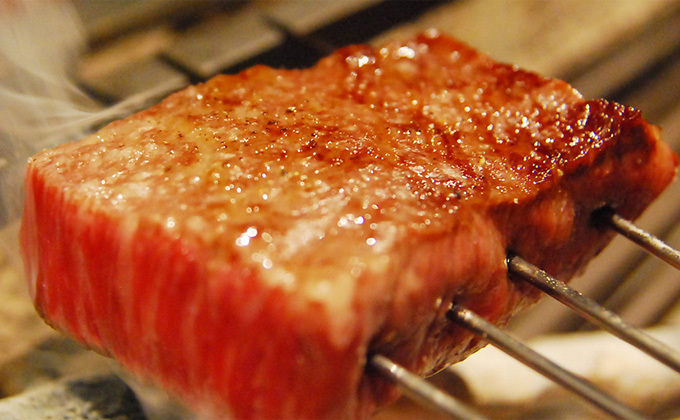 Please ENJOY GRILLING beef to your heart’s content, just the way you like it. 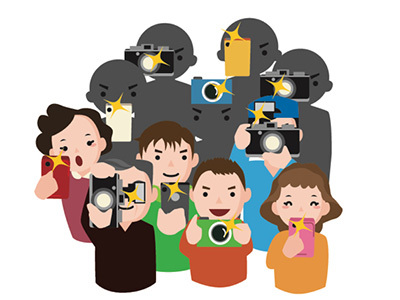 A large number of guests from overseas visit us. 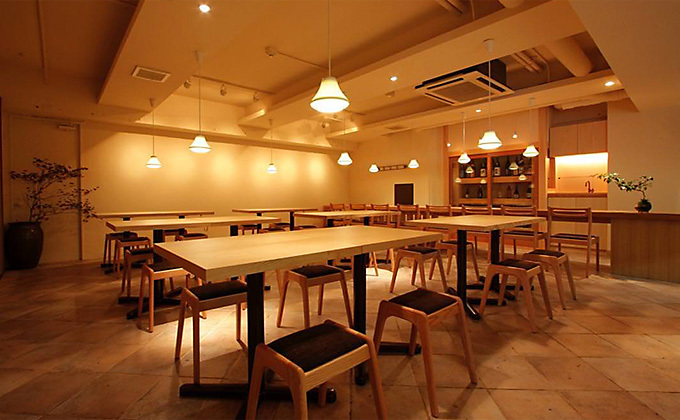 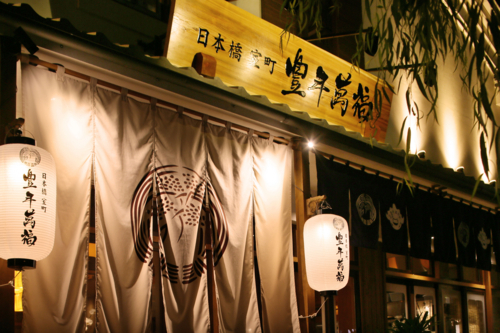 This restaurant was opened in 1995 at Azabu-juban’s Kurayamizaka. 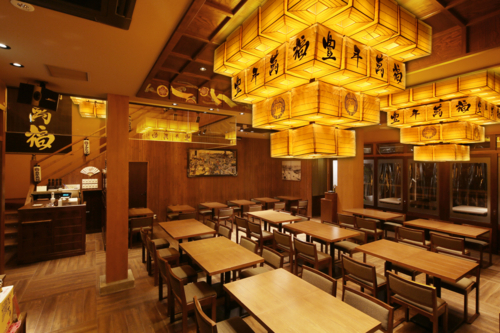 Please spend a warm and rich moment in a restaurant where the profound smell of wood will soothe you. 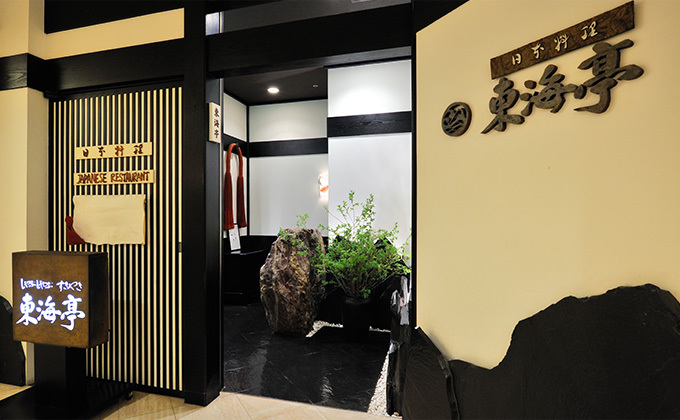 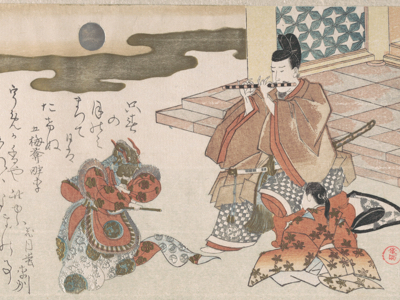 Nihonbashi, a town with history and distinctive character. 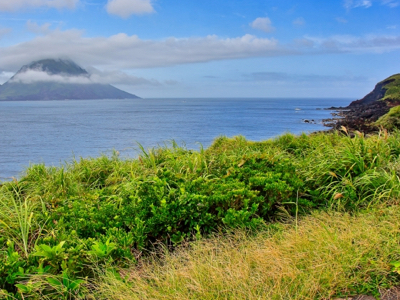 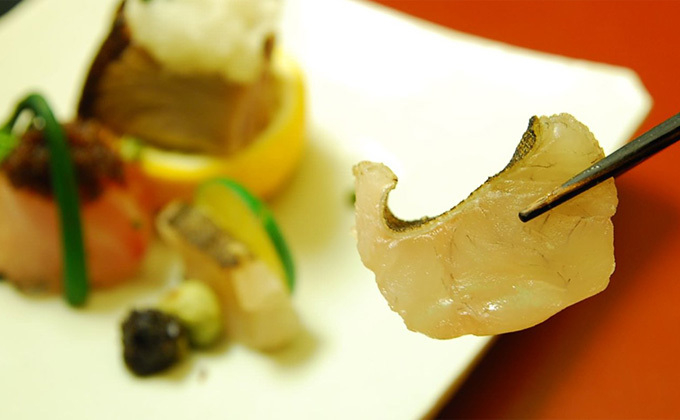 ”Umai Sushikan Atami” in the / Atami area has joined TOKYO RESTAURANTS GUIDE! 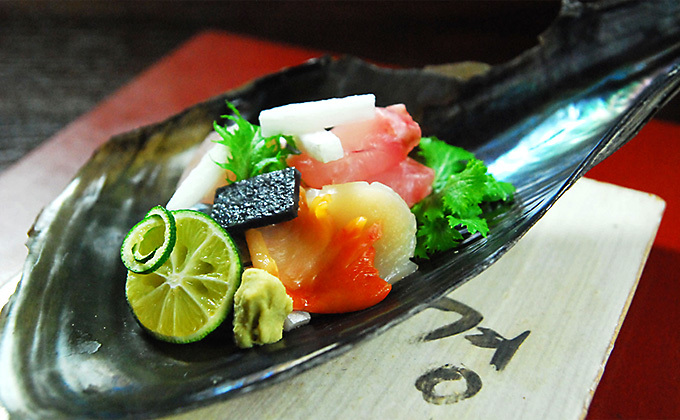 ”Ginza Sushi Ojima” in the / Ginza / Tsukiji area has joined TOKYO RESTAURANTS GUIDE! 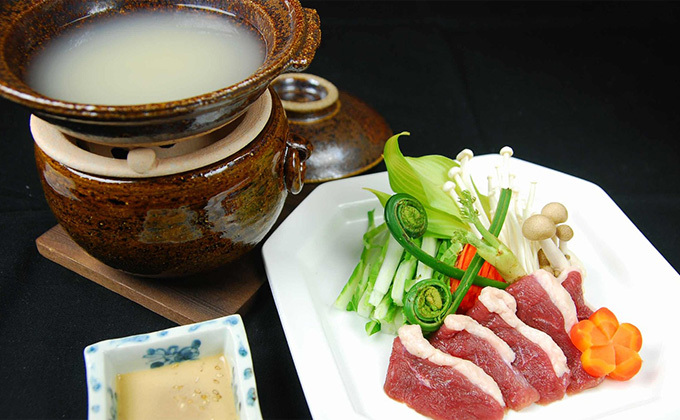 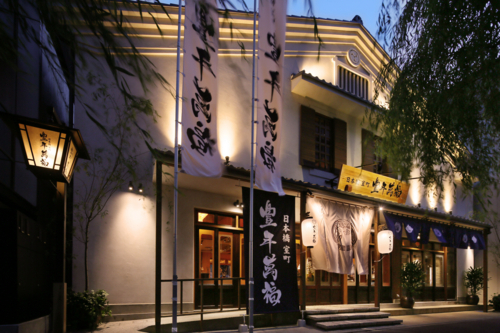 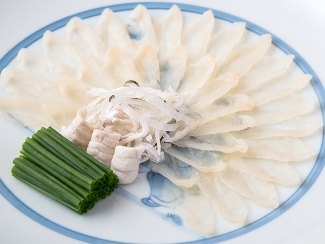 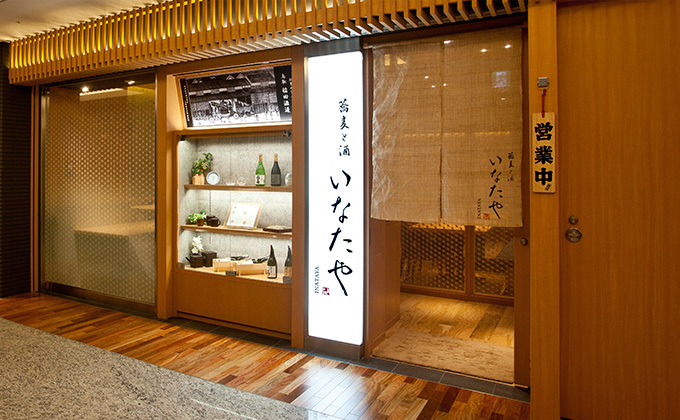 ”Banpeiyu Marunouchi PCP” in the / Tokyo / Marunouchi area has joined TOKYO RESTAURANTS GUIDE! 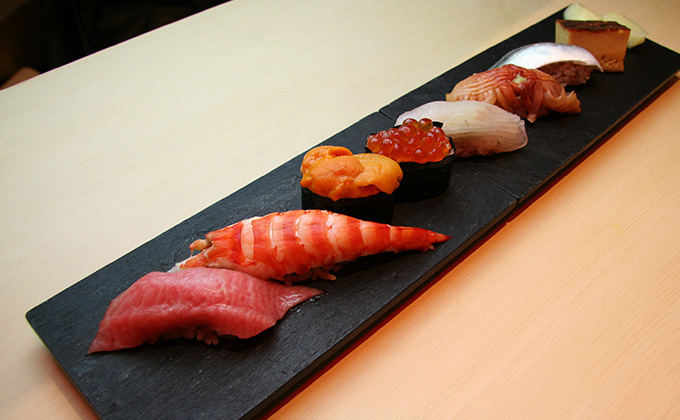 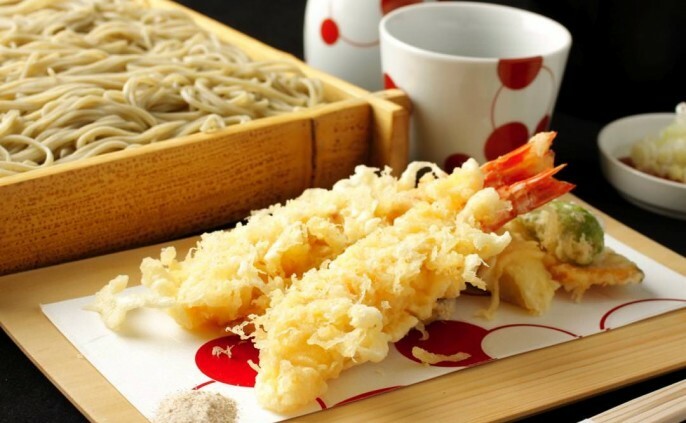 ”Sushi-kappo Ryuuma Roppongi” in the / Roppongi area has joined TOKYO RESTAURANTS GUIDE! 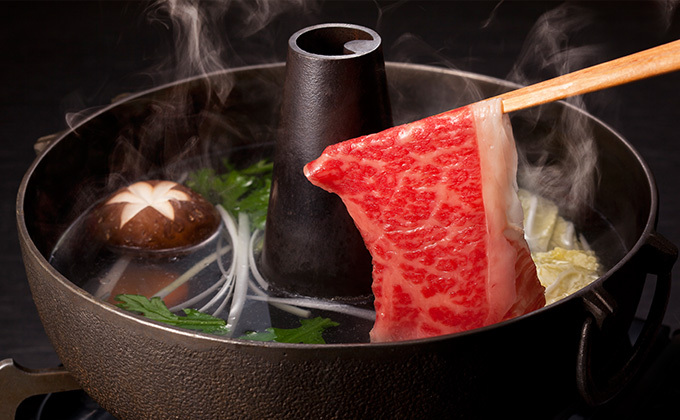 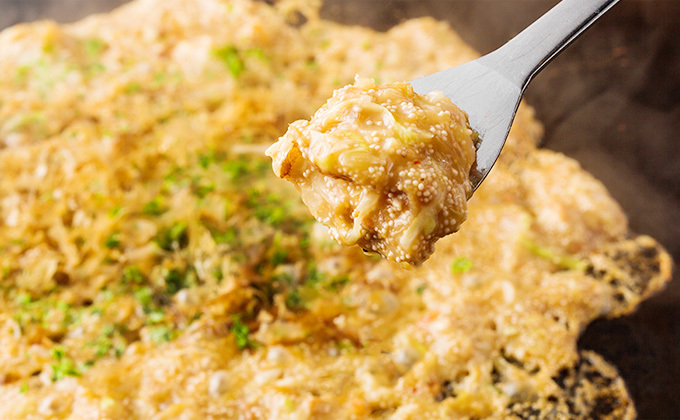 ”Shabu Shabu and Boiled Gyoza Dumplings Hanako Shinjuku” in the / Shinjuku area has joined TOKYO RESTAURANTS GUIDE! 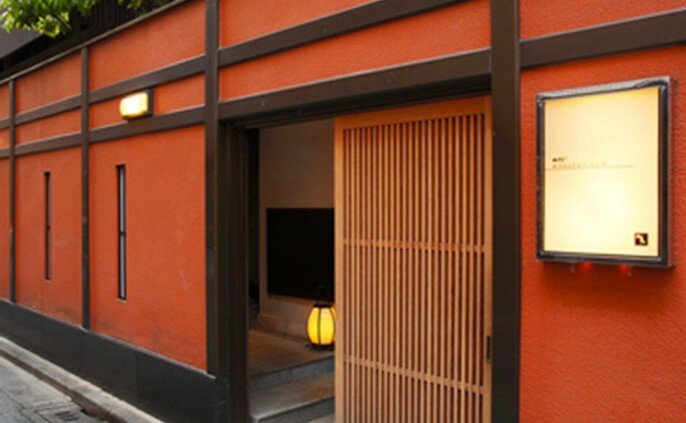 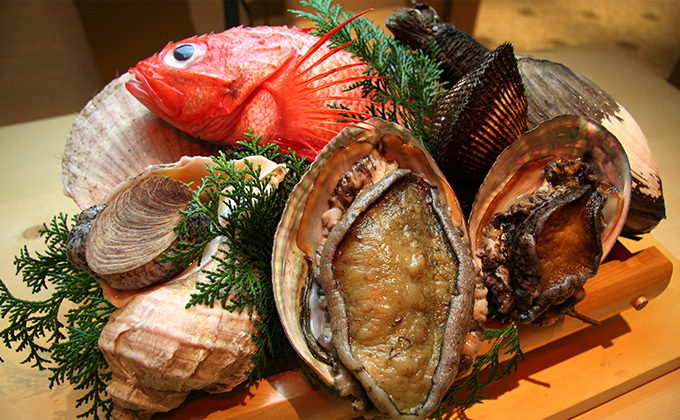 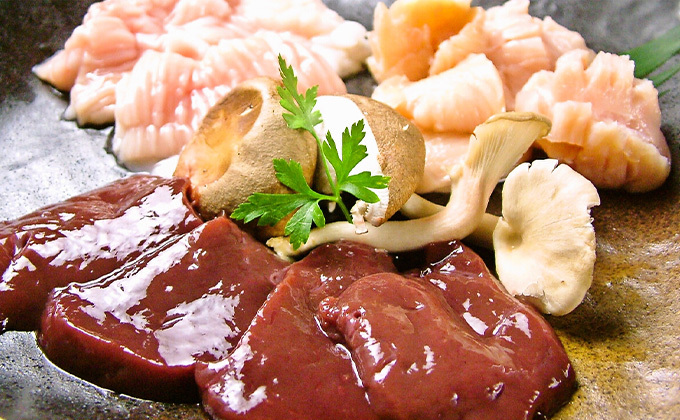 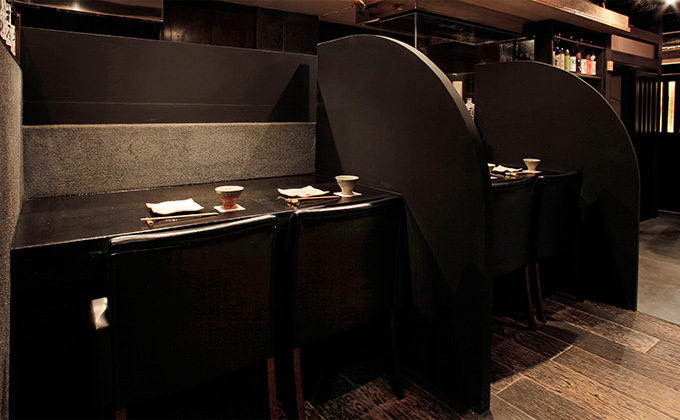 ”Ginza Sushimasa” in the / Ginza area has joined TOKYO RESTAURANTS GUIDE!